At this point, the Emerald Cup needs little introduction. 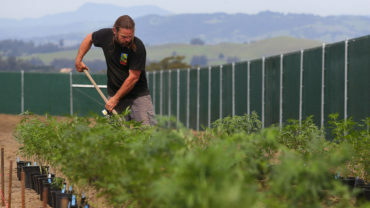 Over the past 15 years, the phenomenon has flourished into a booming cannabis event commemorating community culture beyond growing and cultivating plants. Aside from bringing together farmers and out-of-town cannabis enthusiasts each year, the Emerald Cup also brings big-name music acts to town that get better each year. Last year, Grammy award-winning band Portugal. 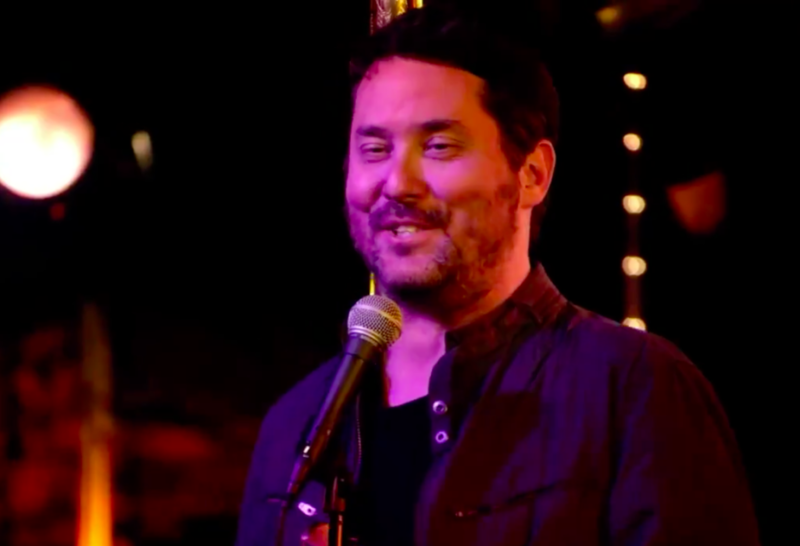 The Man performed alongside a list of acts, including BottleRock favorites Bob Moses and Trip-hop music producer Gramatik. 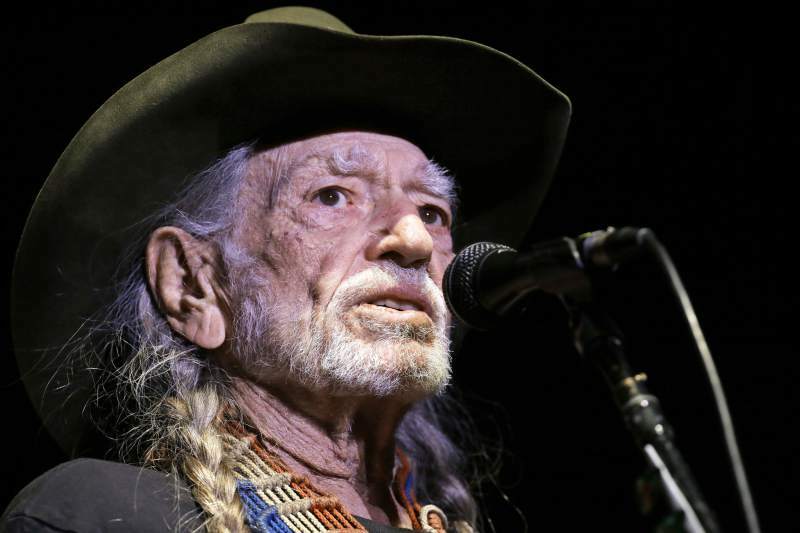 With an ever-growing number of daily activities, the 2018 Emerald Cup features a long list of speakers, vendors and most impressively an appearance by country music legend Willie Nelson, who founded a recreational cannabis company named Willie’s Reserve and is set to receive an award for his work within the cannabis industry. Among the plethora of live music over the course of two days, this year’s acts include diverse musical genres appealing to a variety of different musical tastes. 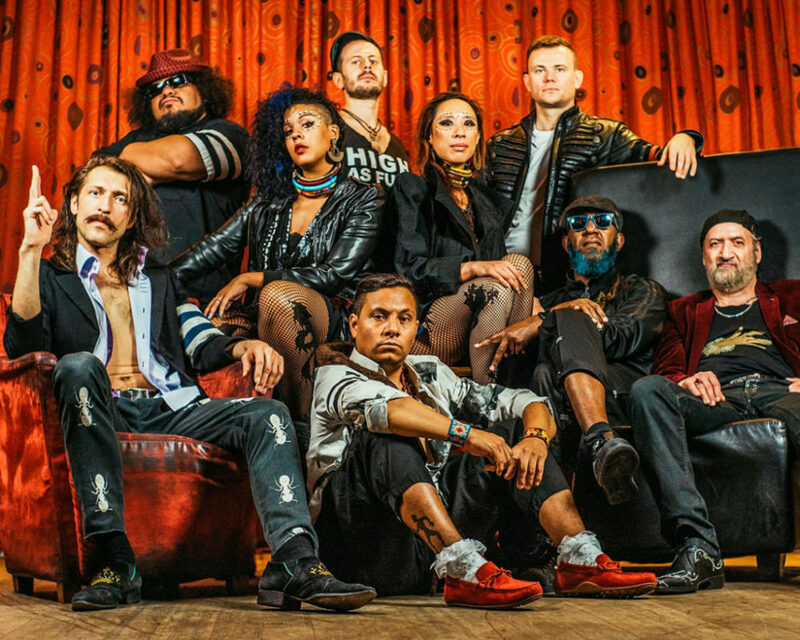 On Saturday, guests can catch Manhattan folk-punks Gogol Bordello, with upbeat energetic songs like “My Companjera” off 2010’s “Trans-Continental Hustle” and “Mishto” from the 2005 album “Gypsy Punks: Underdog World Strike.” Or, if smooth hip-hop tunes are more your speed, Jurassic 5 and Ozomatli co-founder Chali 2na will also be performing. Sunday night may appeal to electronic music fans with acts like Big Gigantic and Sound Tribe Sector 9 (STS9) whom are bound to start a dance party but also offers something for the Americana crowd via songstress Margo Price, with country tunes such as “Hurtin’ (On the Bottle)” about drinking whisky like it’s water. Other notable acts to catch include Protoje, Dirty Dozen Brass Band, Antibalas and Lyrics Born. Make sure to log on to the Emerald Cup website for the full musical lineup and an update on set times. 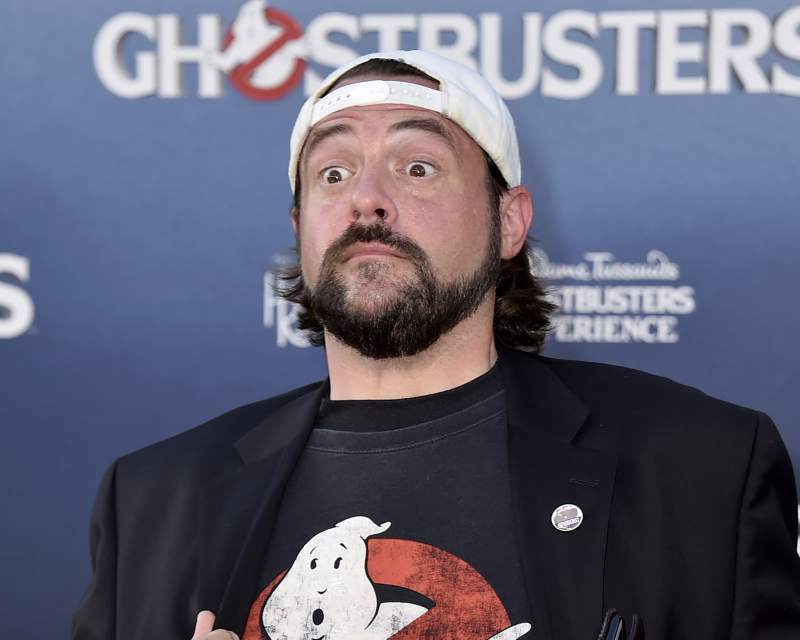 Tip: “Mallrats,” “Chasing Amy” and “Dogma” film fans should make sure to pick up tickets for Saturday because Kevin Smith and Jason Mewes are set for a Jay and Silent Bob comedy performance.